Christian Louboutin removes 'Imran Sandal' from its website. 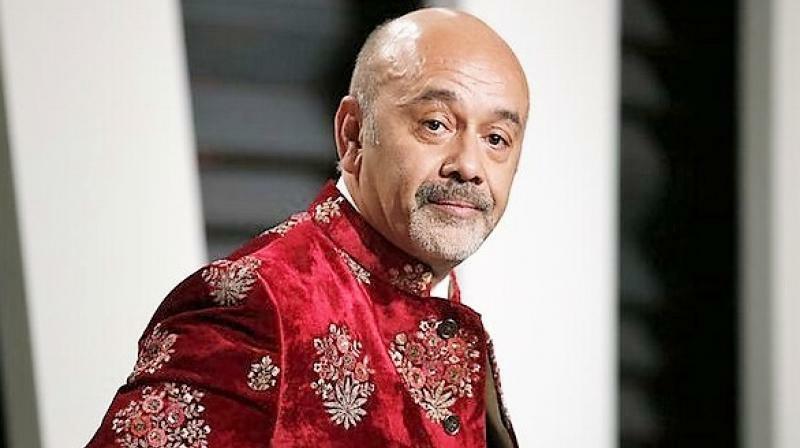 Islamabad: Christian Louboutin removed 'Imran Sandals' from his website and Instagram account after a social media backlash against the name of the product. On Sunday, Louboutin’s Instagram page put up a picture of a pair of shoes from their new collection. Reportedly the shoes were a reinvented version of the classic Peshawari chappals, famous in Pakistan and the brand called the vibrant coloured shoes ‘Imran Sandal’. Soon after the post went viral, the designer landed himself in a bit of soup as people started questioning the name of the sandal. According to media reports, it was not clear if the shoes were named after Pakistan Prime Minister Imran Khan, as he is said to be fond of the Peshawari chappals, or whether they were dedicated to Louboutin's Pakistani friend, artist Imran Qureshi. While the post is no longer available on social media, it did lead to the #Imransandals hashtag trending on Twitter, under which some people were seen trolling the famous brand while other seemed to like them.